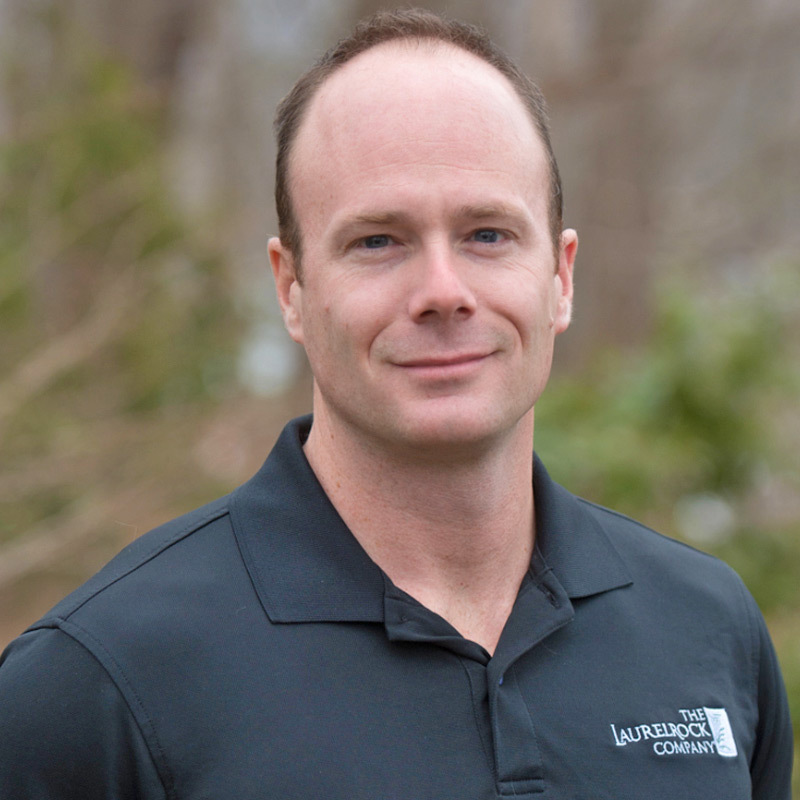 Peter Kehoe brings more than 12 years of experience in the landscape industry to his position as LaurelRock’s Vice President of Operations. An expert in turf and plant health care, as well as a skilled production manager, Pete is highly regarded among clients for his proactive approach to managing our crews and delivering the highest quality service on time and on budget. After graduating from the University of Rhode Island, where he was a starting pitcher and captain of its Division I baseball team, Pete served as an officer in the U.S. Army from June 2003 to December 2006, and was stationed in Iraq for a two year tour of duty.